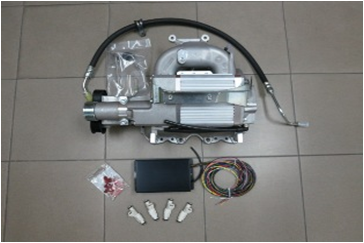 Complete Supercharger Kits are available with ECU to full exhaust and no other parts are needed. All Parts in the kit are new. 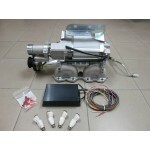 Sprintex Superchargers are the most popular and reliable superchargers around today. Piggy Back ECU – Japan (Greddy E-Manage Ultimate) / USA (SS) controlling the turbo fuel and ignition required and to maintain all other systems as standard. All Supercgarger Kits are Dyno Tuned for all fuel and ignition cells map extensively and tested with many hours on all road conditions to ensure the Turbo ECU Map can run without any hitches. All Speedworks Supercharger Kits are tuned with 0.5 Bar Boost using only RON 95 Petrol without any adverse effects to all standard engine parts. Power increases are about 30% in BHP and torque.